#R2Bees from Ghana music industry released another single titled "Straight From Mars" featuring Nigerian super talented music Buzz, #Wizkid. This is off their album tittled “Site 15” which consists of 14 other tracks. Straight From Mars is a mid tempo jam that will sprout your vibe up in no time. 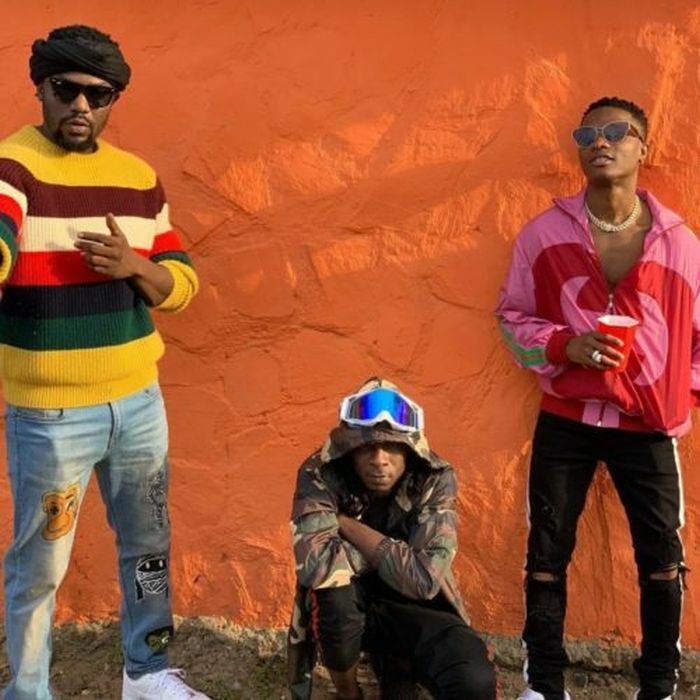 Listen, Download and Enjoy "Straight From Mars" by R2Bees featuring Starboy Wizkid.